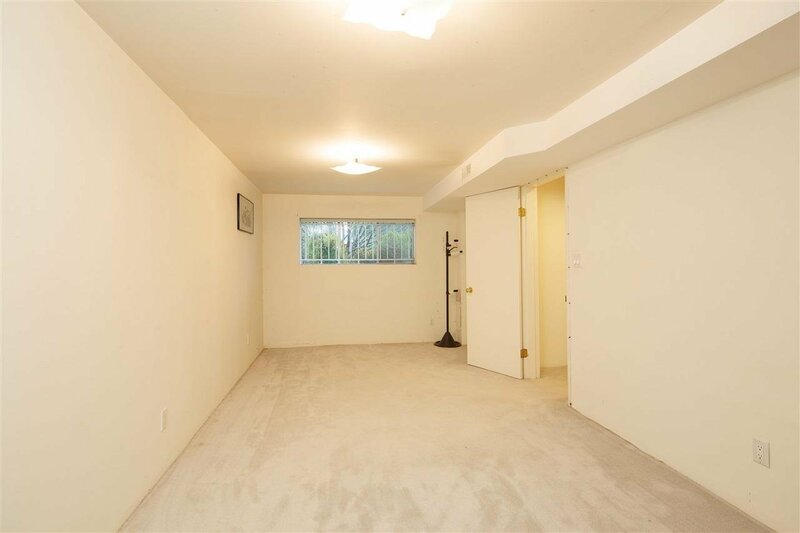 7957 Elliott Street, Vancouver - 4 beds, 2 baths - For Sale | Dave Sidhu - Royal Pacific Realty Corp. 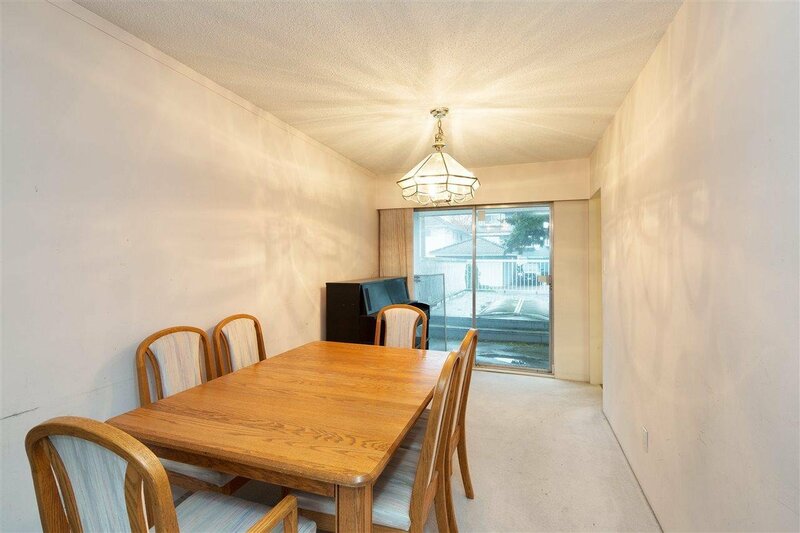 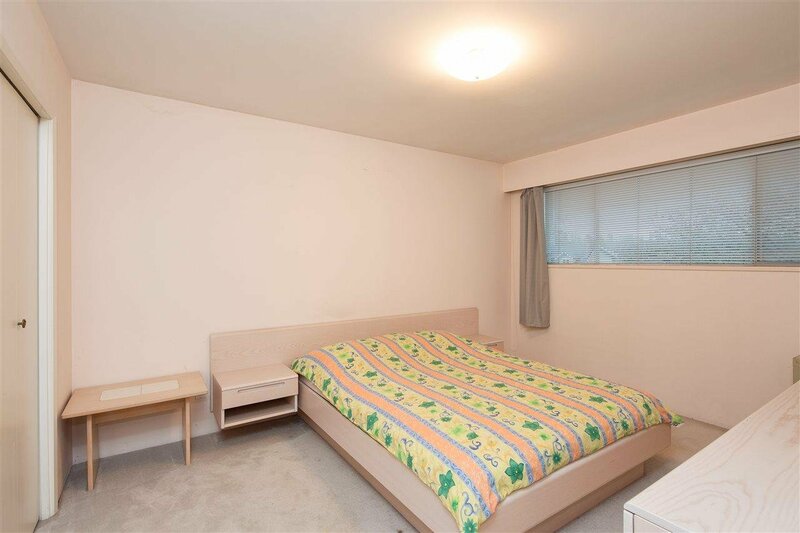 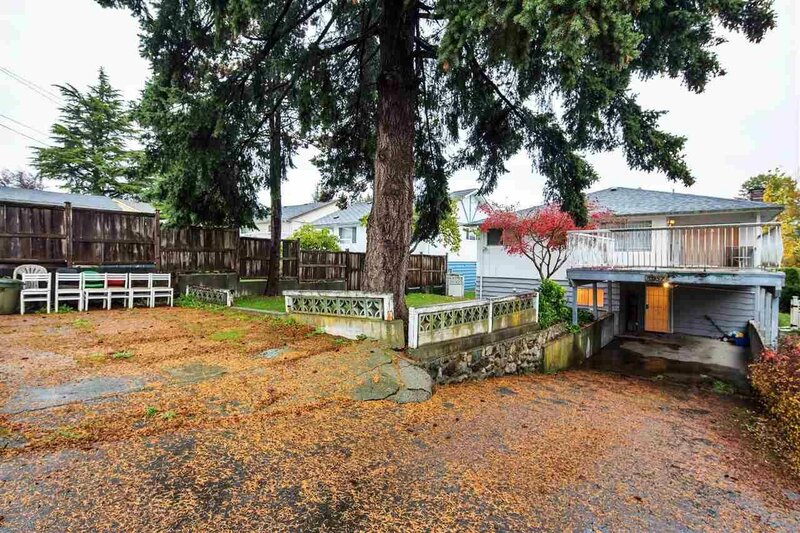 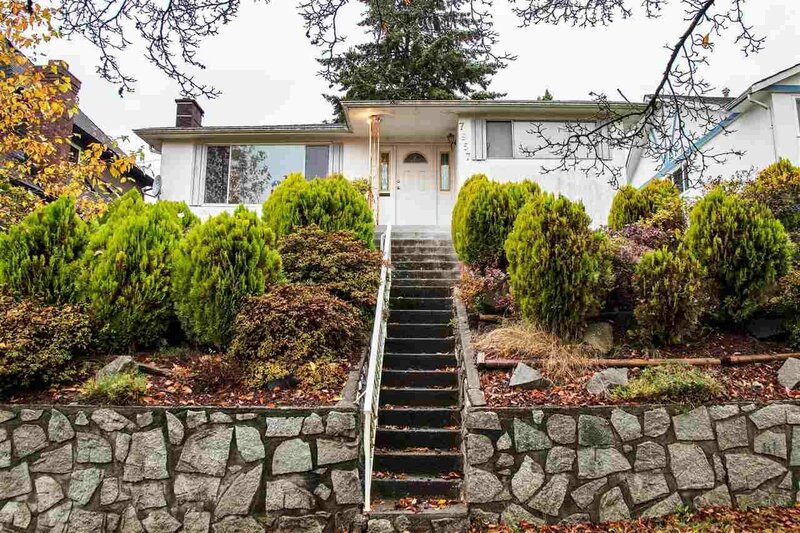 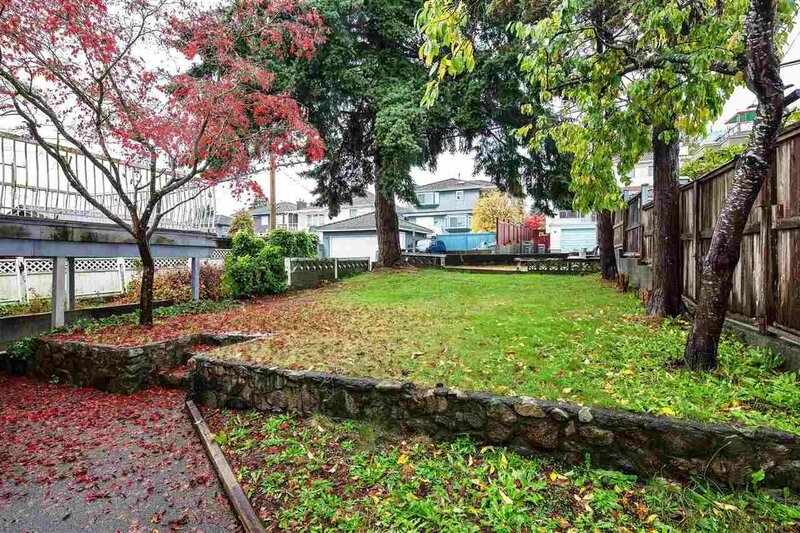 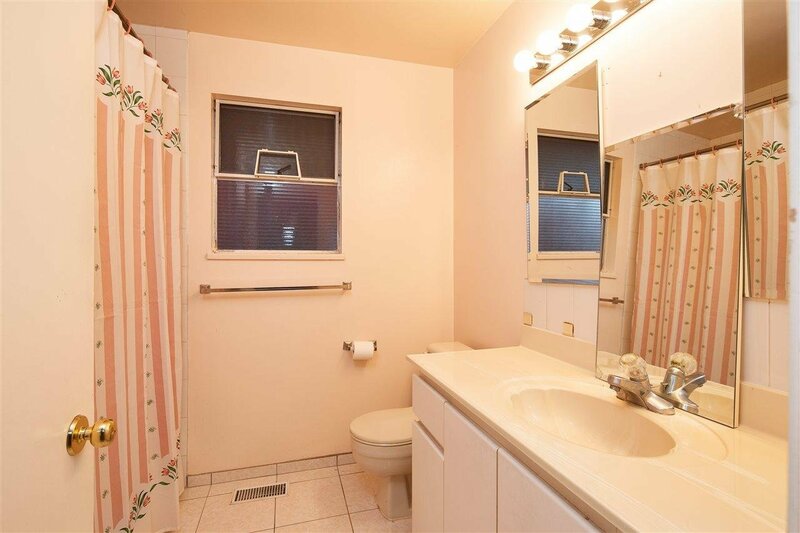 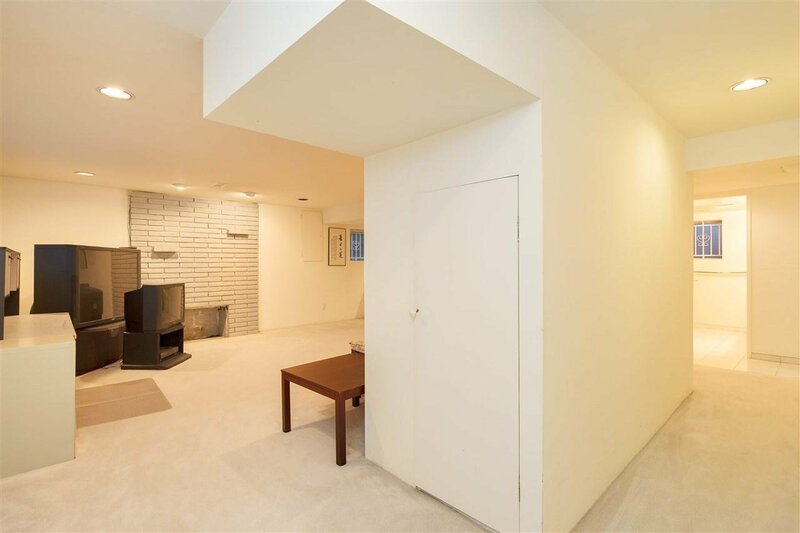 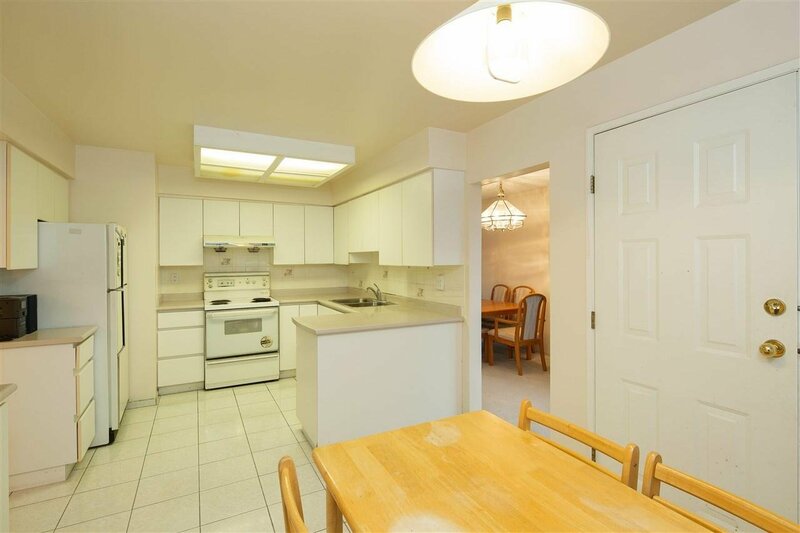 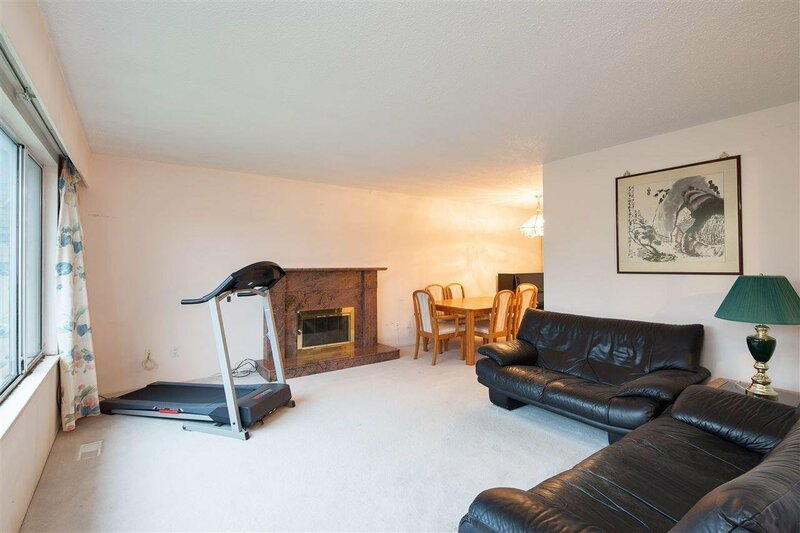 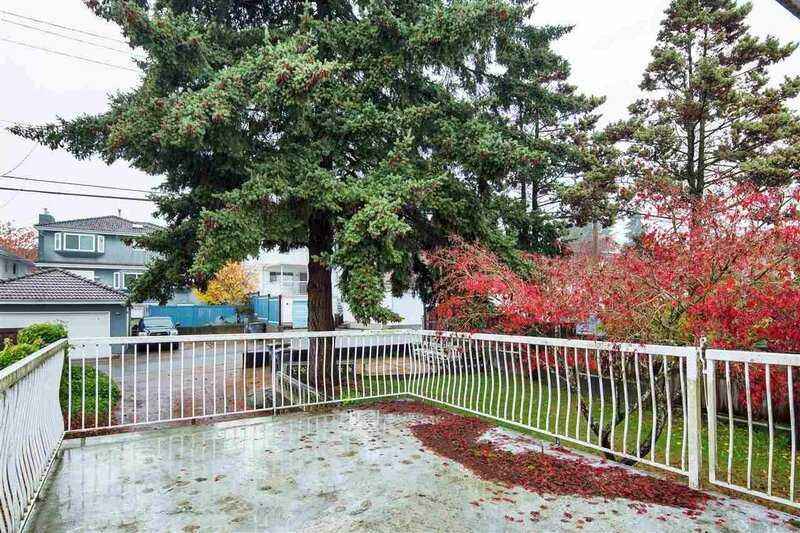 Situated in prime Fraserview on a wide 46 x 122.67 ft lot. 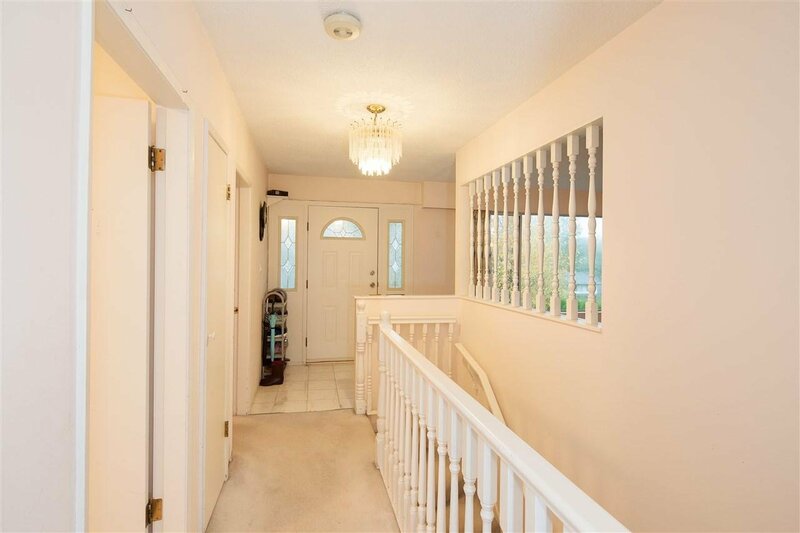 This well cared for family residence located in the enviable school catchments of David Oppenheimer Elementary and David Thompson Secondary. 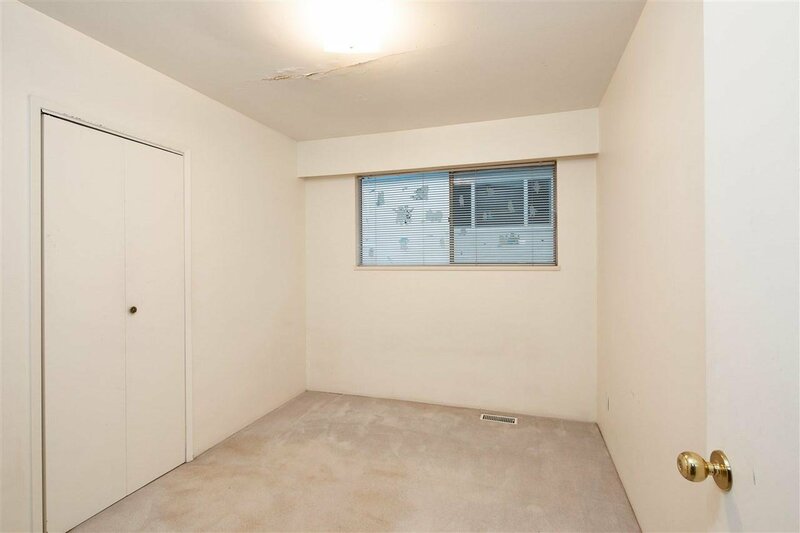 Great floor plan featuring 3 spacious bedrooms up plus a fourth bedroom in the high lower level, which would be ideal to create a mortgage helper!